Based in Melbourne, Paul is a veteran of stage and screen. 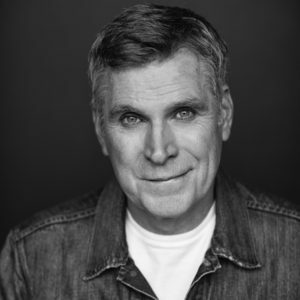 His stage credits include Count Dracula for the Queensland Theatre Co, Romeo & Juliet, Hamlet, Merry Wives of Windsor and in Twelfth Night for the Los Angeles Shakespeare Co, as well as touring for several years with The Sound of Music for GFO. On screen, Paul has appeared in more than a dozen feature films including Erskineville Kings, Paper Planes, Underground: The Julian Assange Story and the title role in The Novelist. He’s also appeared in numerous Australian TV shows including over 80 episodes of Neighbours.